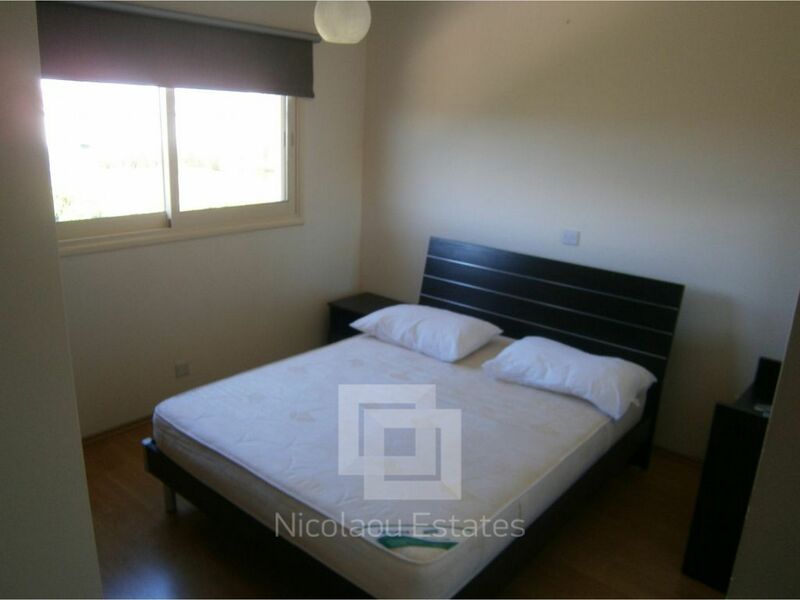 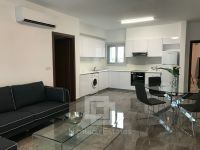 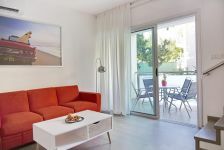 This two bedroom apartment is located just 2 minutes walk from the sandy Dasoudi Beach of Limassol (200 meters), and 10 minutes walk to Crown Plazza Hotel. 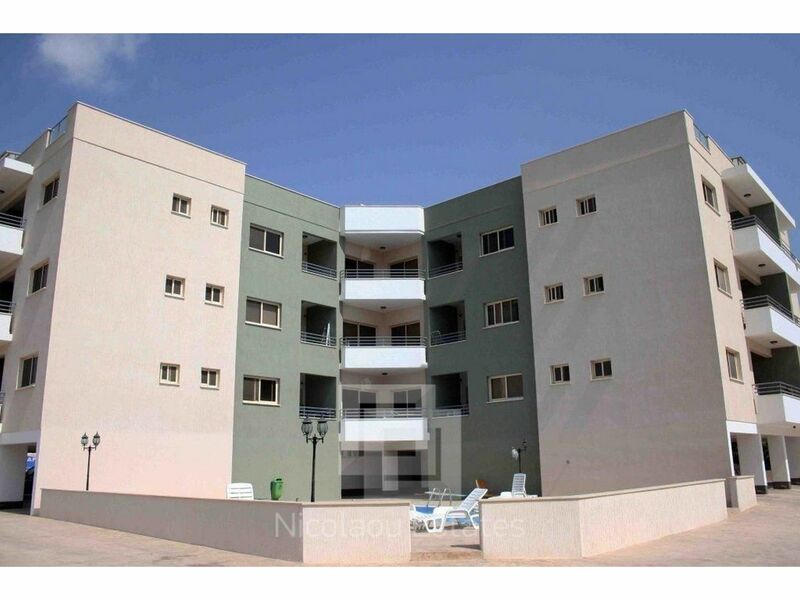 Also, Papas Supermarket is just 2 minutes walk away. 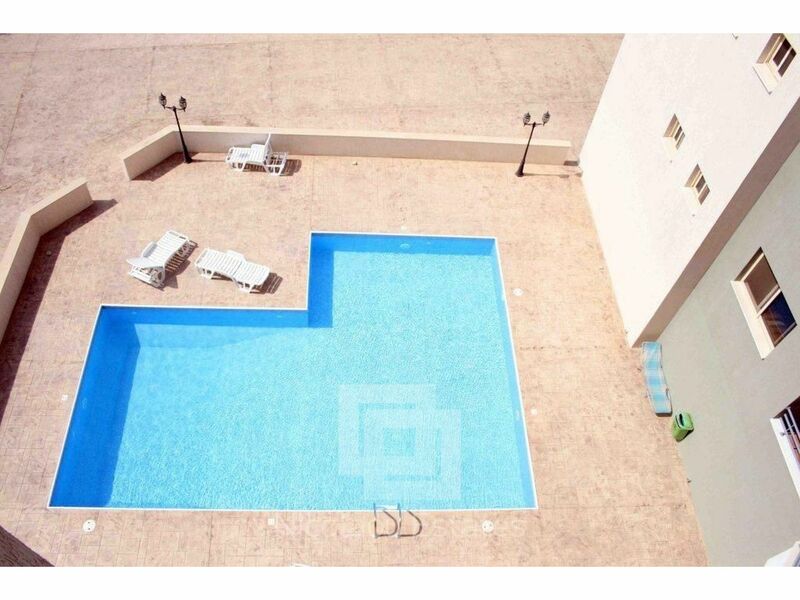 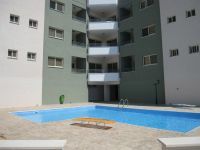 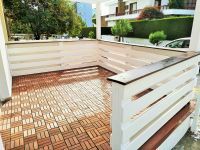 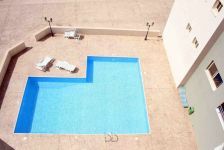 Spacious apartment, with comfortable balcony, storage room, covered private parking places , high quality finishes, air conditioning in every room, large communal swimming pool and bbq area. Has two bathrooms, one main bathroom and an en-suite w.c with shower in master bedroom. 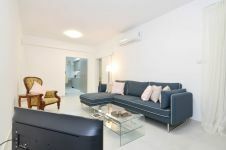 An ideal apartment for comfortable living. 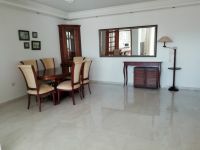 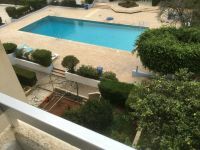 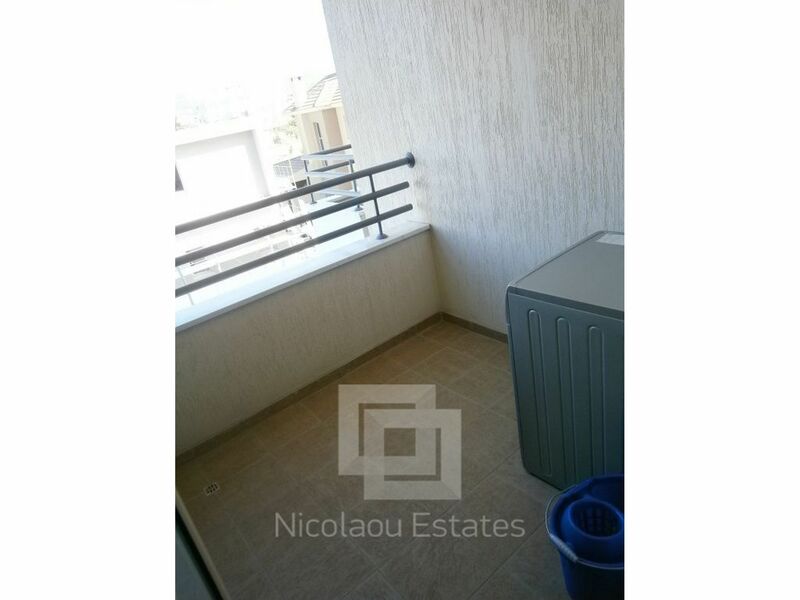 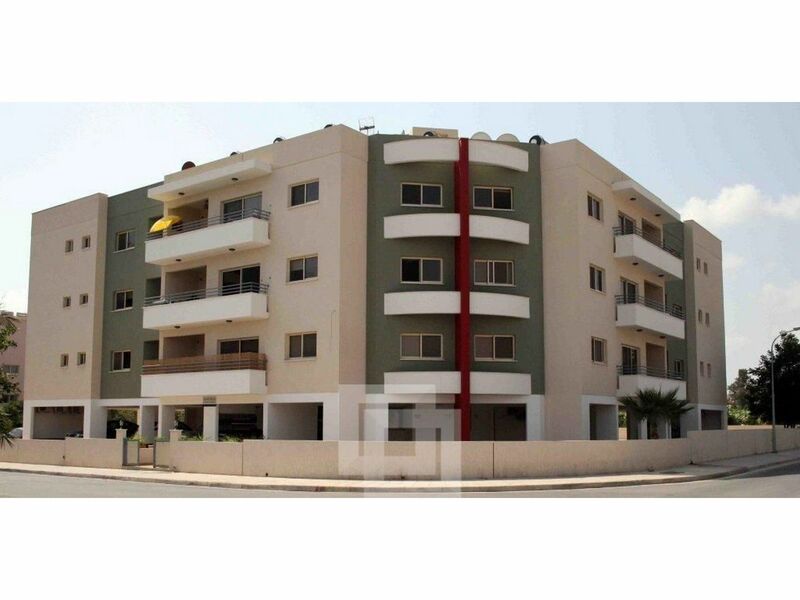 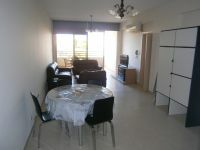 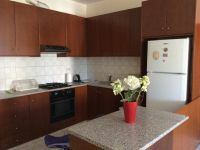 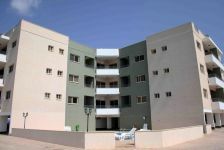 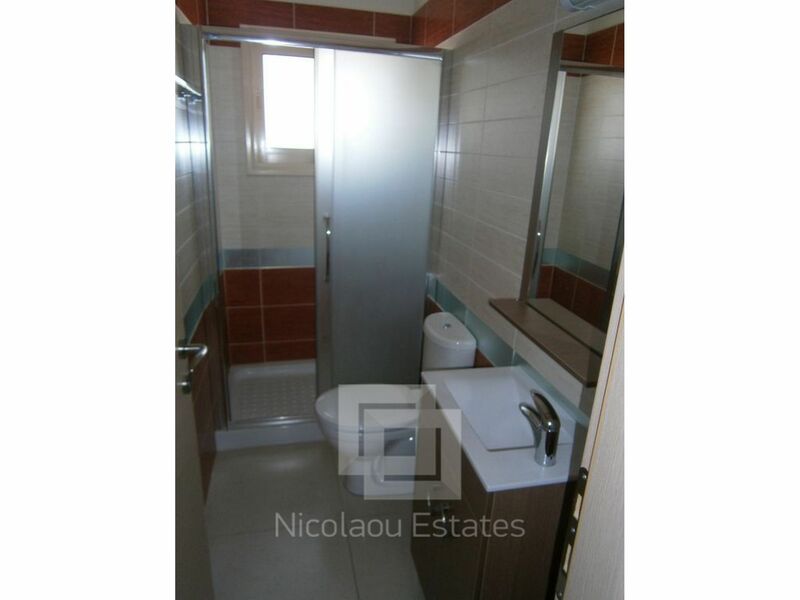 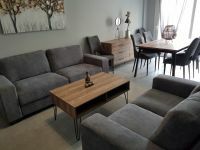 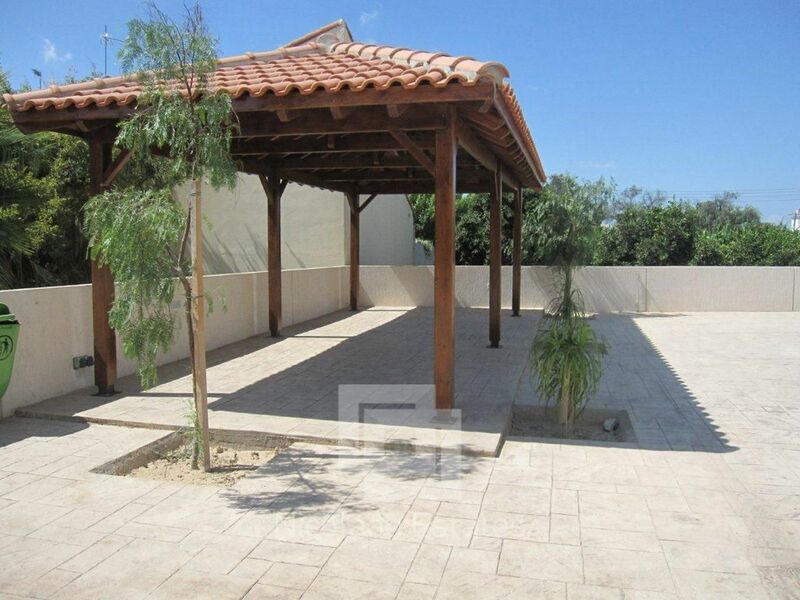 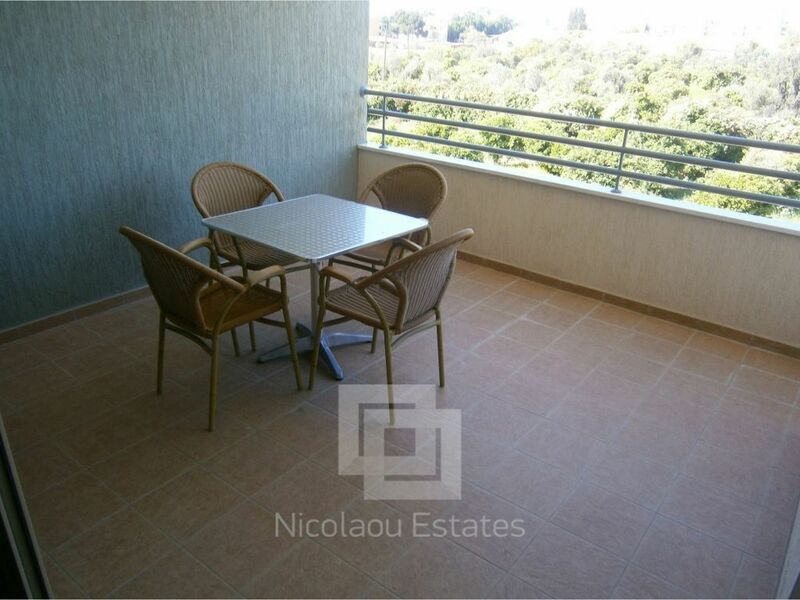 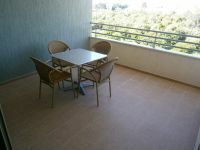 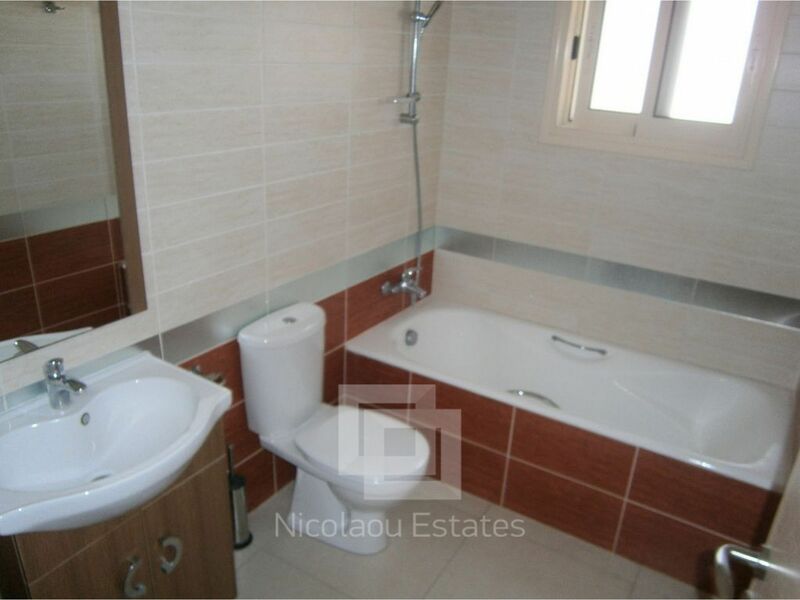 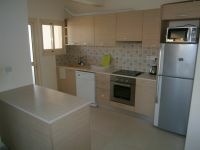 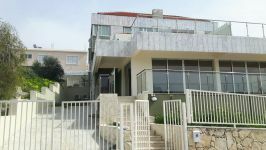 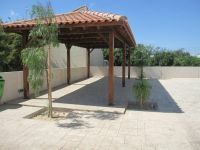 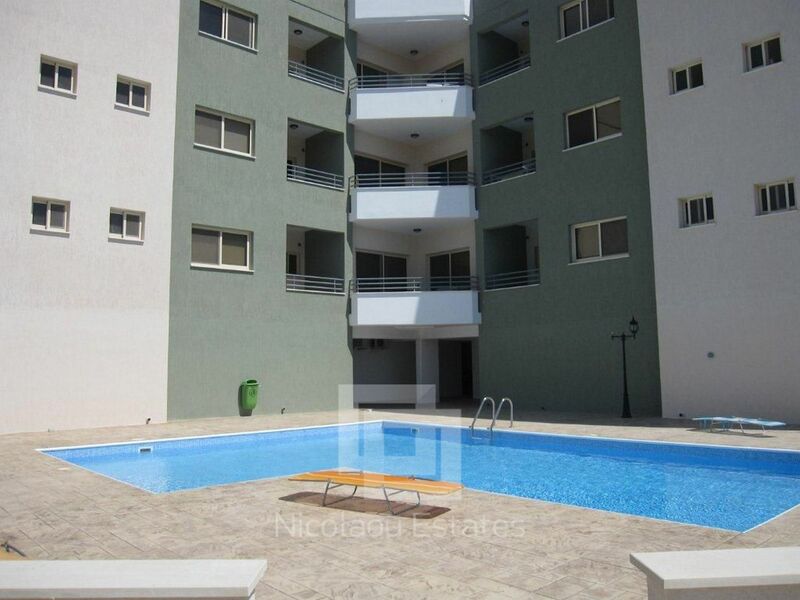 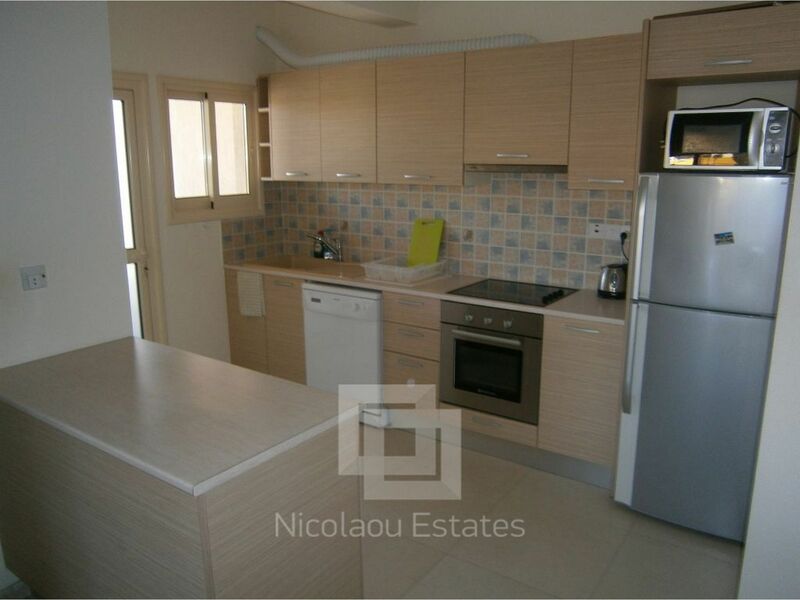 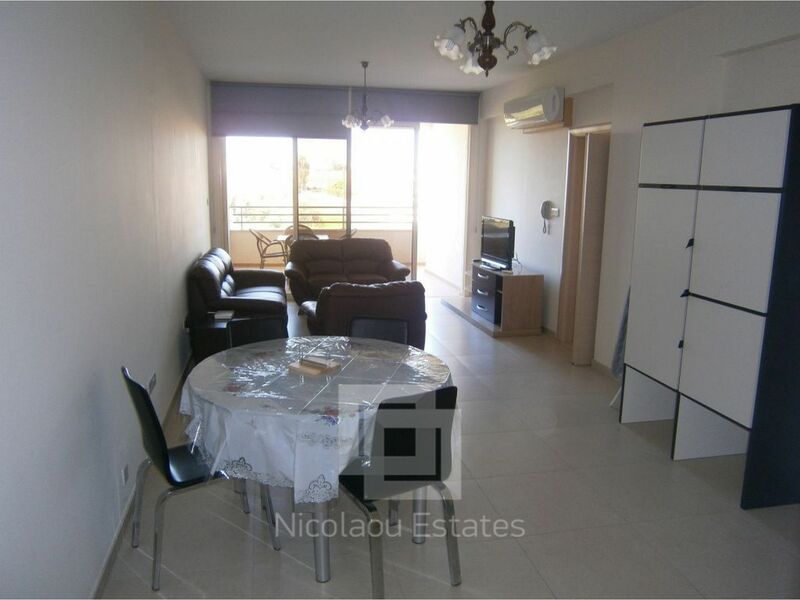 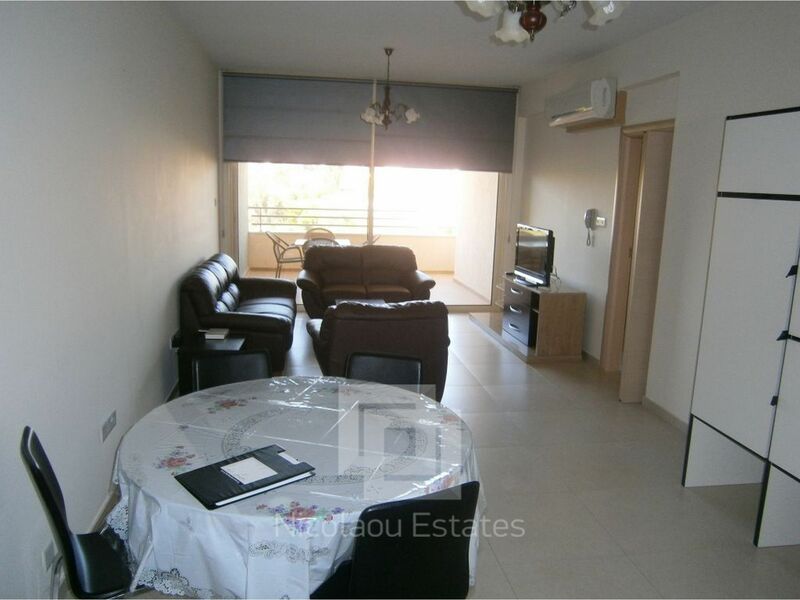 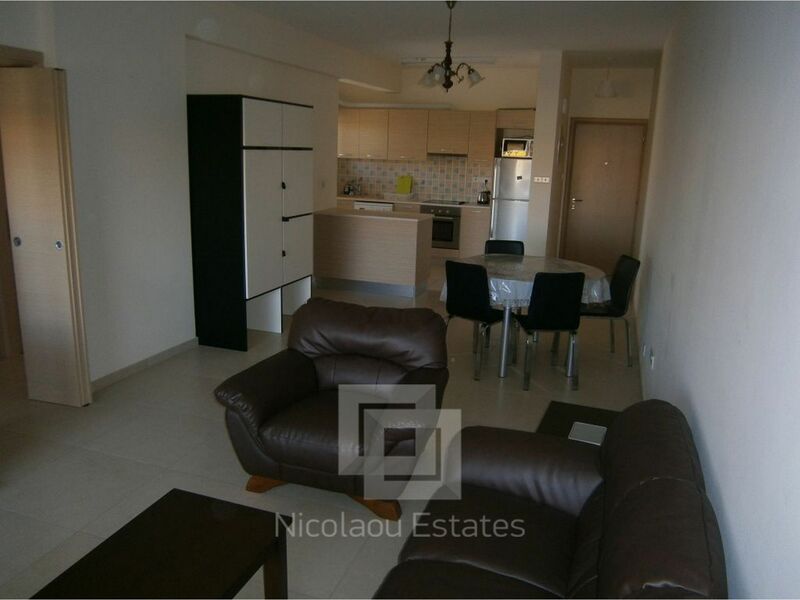 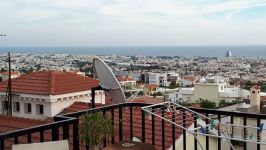 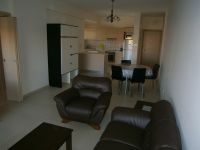 This 2-bedroom apartment in Potamos Germasogias, Limassol is being offered archived (rent) at EUR 1.250.